The release date for Sekiro: Shadows Die Twice is upon us. As such, it is no wonder finer details are still trickling out. The latest bit of news concerns the file size of FromSoftware’s latest on PlayStation 4. In addition, the size of Sekiro’s day one patch has also surfaced online. According to PlayStation Universe, Sekiro: Shadows Die Twice has a rather small file size, weighing in at 12.52GB. Meanwhile, the mandatory day one update will cost PS4 users another 3.67GB of space. 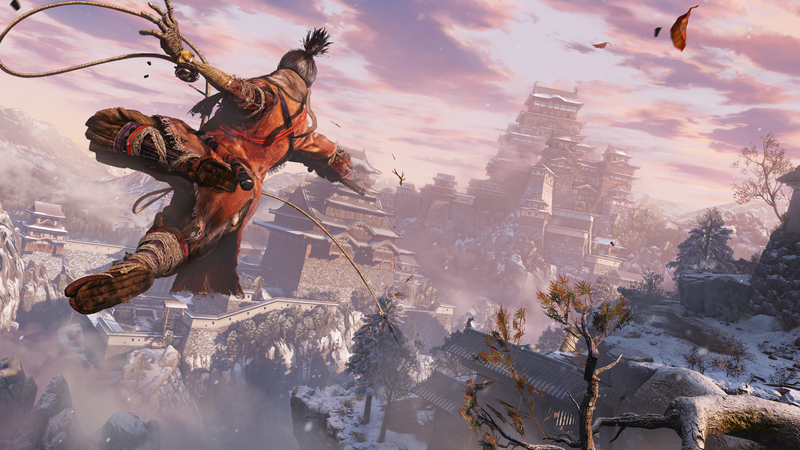 What Sekiro’s day one patch will consist of currently remains under wraps. The changes, whatever they may be, must be relatively extensive, given that the update is roughly a quarter of the full game’s size. In other Sekiro-related news, the trophy list recently leaked online. Apparently, the game will feature a total of 34 trophies, a number of which hint at multiple endings. At first glance, achieving the Platinum trophy does not seem an impossible task, as a bulk of the trophies boil down to either defeating bosses and upgrading skills and equipment. Sekiro: Shadows Die Twice follows a disgraced shinobi who sets out to find his lord, whose abduction took place on the shinobi’s watch. Therefore, a world of adventure and horror awaits those brave enough to set foot in the protagonist’s shoes. 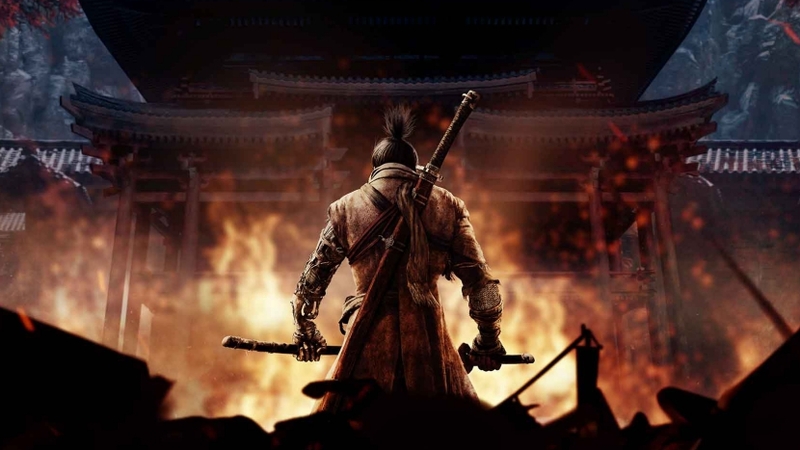 Like other action titles from FromSoftware’s recent catalogue of games, challenges and unpredictable events wait around every corner in Sekiro. Players don’t have to wait much longer to get their hands on the hotly-anticipated action-adventure title. FromSoftware’s Sekiro: Shadows Die Twice will launch on March 22nd for the PlayStation 4, PC, and Xbox One.